Yeah, my boys and girls, the world of Metal music has many comes and goes. 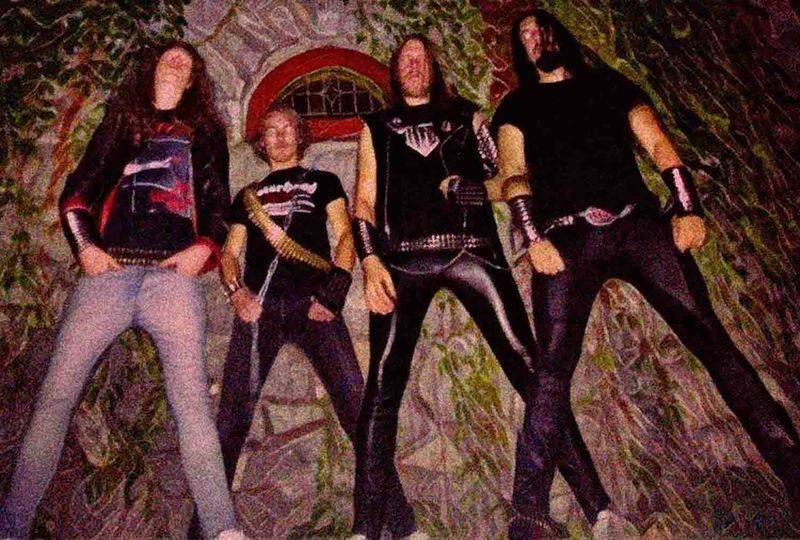 In the mid 1980s, the kind of Metal Black Viper do in “Hellions of Fire” was almost killed by thrash and hard rock. It just wasn’t heavy enough for the new generations of fans, and, at the same time, too harsh for hard rock fans. As history goes, the real living on the edge attitude. But you know what, heavy metallers are loyal until get very near to stubbornness and years later that kind of power metal is back. We never know when one ends and the other starts.It’s my firm belief there are no coincidences, but I’ve got to say Black Viper reminds me a lot brazilian Viper in their “Soldiers of Sunrise” era, mainly in songs like “Storming with Vengeance” due to its fast drumming pace and chorus. On second though, “Suspiria” reminds lots more. Guitar phrases are very much at Viper’s vibe. I say that as a mere reference. As a matter of fact, this kind of Metal was pretty popular in the late 1980s. No wonder some bands are taking it back these days. The melodic guitar phrases combined with the fast drumming and high-pitched vocals are a killer match. 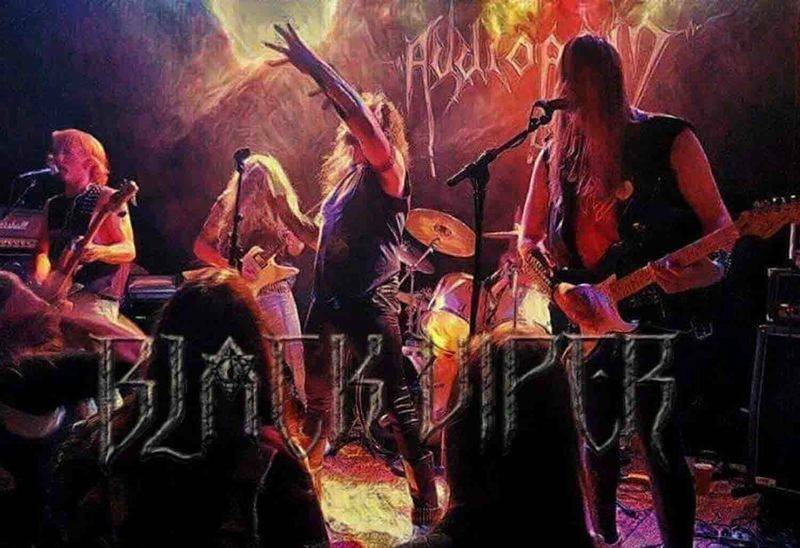 Savage Grace used to do this killer combination as in “Freedom’s Reign.”Black Viper deserve a lot of credit to record an album like “Hellions of Fire” not only because of its nostalgic image, but also due to their musical competence. It takes a lot of energy from the drummer. Guitar phrasing and vocals are also a highlight. At last, but not at least, the bassist deserves all the good as well. The dude is doing a pretty good job in “Hellions of Fire” taking the lead sometimes. By the way, what a killer song “Nightmare Mausoleum (The Sleeper Must Awaken)” is. It goes around lots of paces and Metal styles. 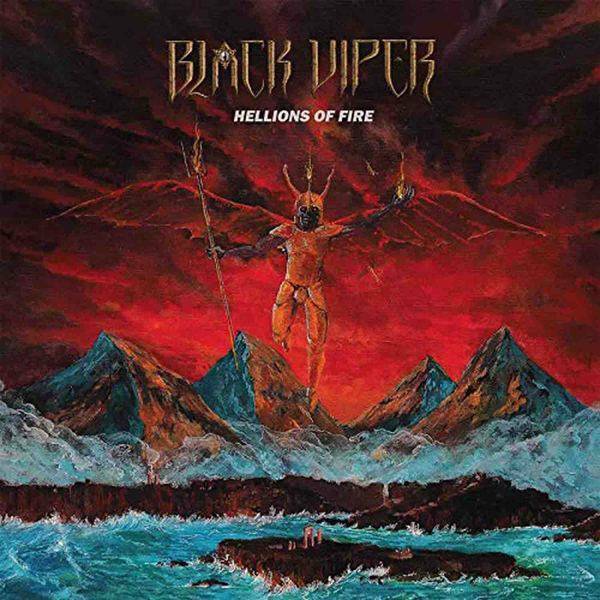 Unlike their peers, Black Viper love long songs.Black Viper “Hellions of Fire” will be released on September 14th via High Roller Records.